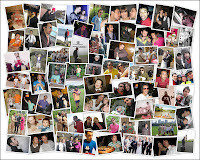 Canvas Printmaker Blog: Personalise Your Canvas Prints - Love Your Walls! 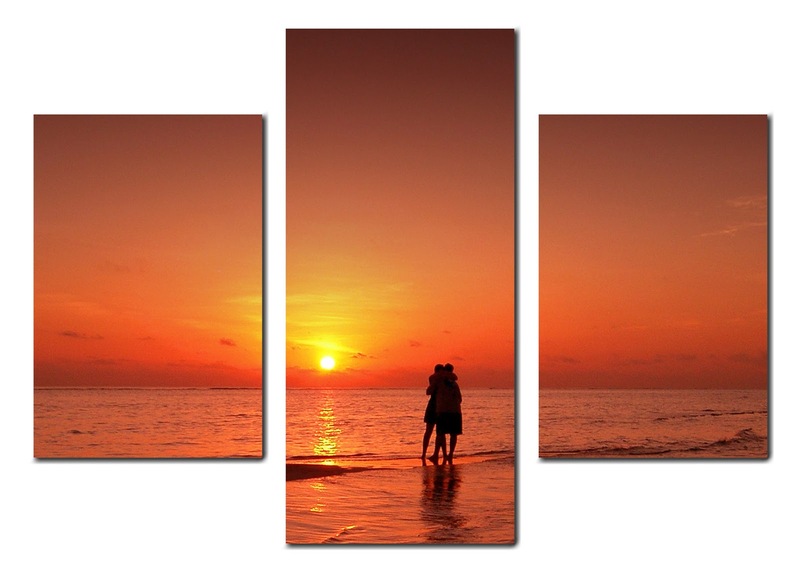 Personalise Your Canvas Prints - Love Your Walls! Canvas prints make ideal presents for friends and family, especially when it is often difficult to come up with a unique gift for someone you care about. They come in all shapes and sizes to cater for all situations, be it a simple "thank you" or "love you" - no one else will be giving them that present! 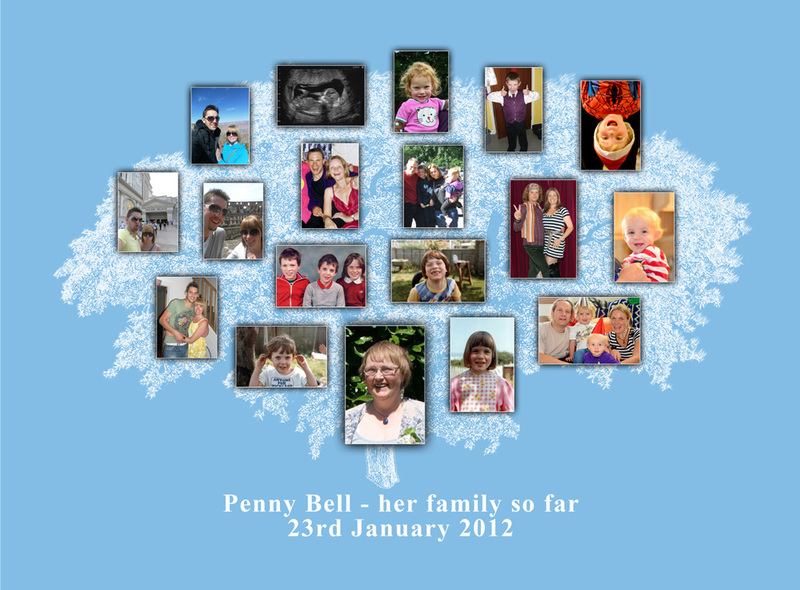 Family trees are popular at the minute but has anybody thought to turn their family tree into a canvas print? As canvases are built to last, it makes sense to have your family tree printed on them so that it can be handed down to younger generations later on. It doesn't have to be just a plain old tree - why not add pictures as well to help younger generations understand who these people were? 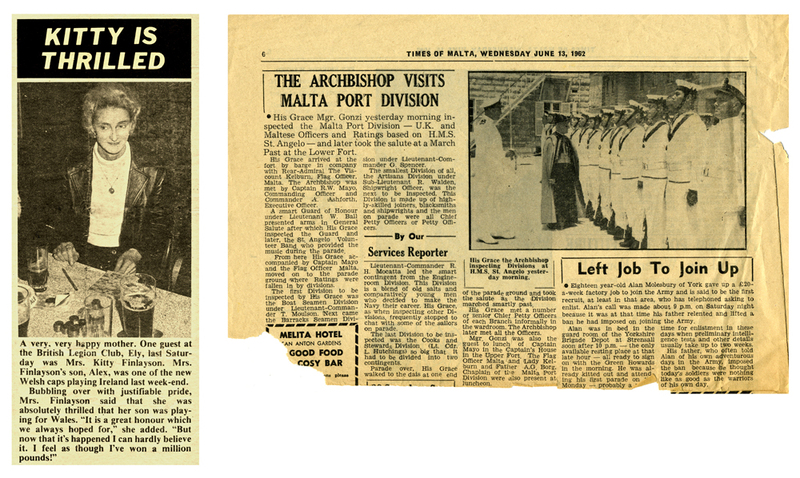 Personal newspaper clippings won't stand the test of time. Even newspapers kept in an album start to turn yellow and fade. They become brittle and will eventually disintegrate, but then they were never designed to last! 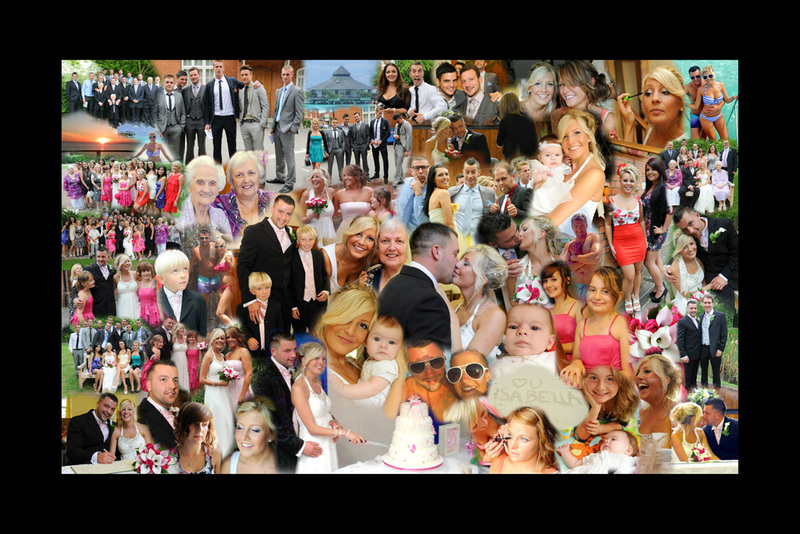 Why not have your clippings scanned in and produce a canvas print? There are so many reasons why each one could be personalised for the person receiving it. Perhaps they have won lots of sporting awards. Perhaps they have done something charitable. Perhaps they have been in an award ceremony. Why not preserve them and turn your newspaper clippings into fantastic canvases? 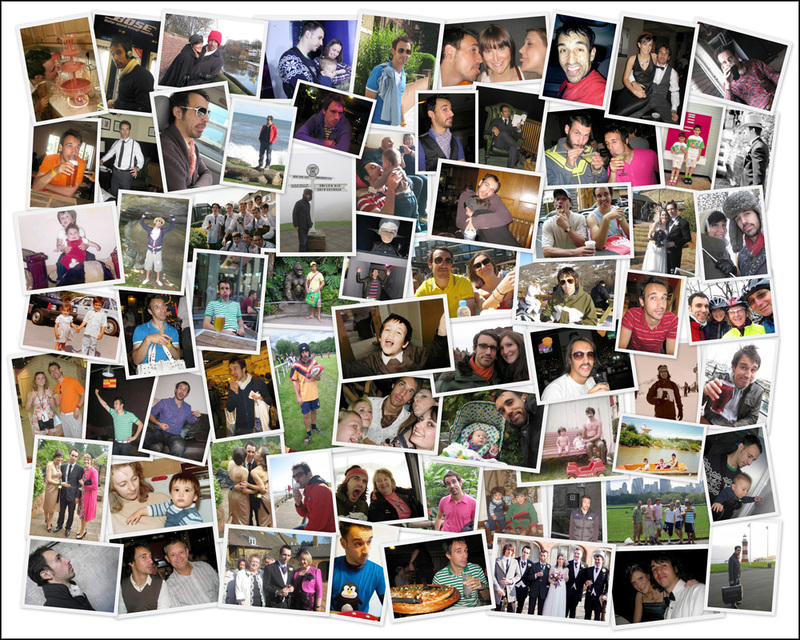 Montage and collage prints are a fantastic way to personalise your gifts. They are fun to make and guaranteed to make your loved ones happy. They come in all shapes and sizes to suit all needs and each design is truly unique to the person receiving it. They are ideal wedding and anniversary presents and show that you care for the person receiving them. Simple text on canvases can also be just as effective. 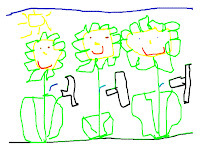 Scanned letters of thanks for fund raising, love letters and poems to your other half all work well. People love to take pictures of the places they visit but usually once they have been printed they just end up in an album or a drawer and rarely looked at again. You could always get a canvas done of your favourite photo, but why not be creative and get a triptych print done instead? Triptych's have the same image split over three canvases. They work well with places and are aesthetically pleasing to look at. They can be the same height or they can be different heights and there are many combinations which can be achieved with simple imagination and style for any room. It doesn't have to be a photo either! Vector art is quite common on canvases. Company logos, cartoon characters, computer game characters and Manga are just some examples. Vector art can be just as striking as pop art which is always popular on canvases. Sports fans love their teams so why not get your hero's printed? Or perhaps you are lucky enough to have a signed brochure - don't put it in the drawer! Turn it into a canvas print and let everyone see just how lucky you are. 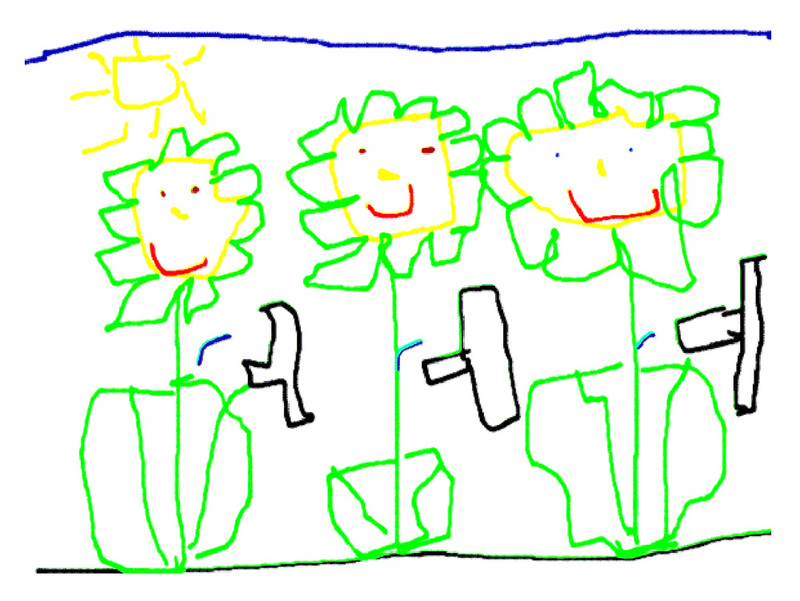 Every mum and dad has pictures their children have done at nursery and school. Most of these pictures just end up in a special box for you to reminisce over later on in life and because they are so precious they rarely come out. Why not scan them and turn them into canvas prints? That way the original is kept safe but your favourite picture can always be on show to remind you of those special moments when they started to grow up. There are so many other ideas for canvases that you really are only limited by your imagination.